The NVIDIA name is strongly associated with graphics cards but the company occupies itself with plenty of other endeavors, both in the realm of gaming and elsewhere. The Shield devices represent a prime example of an area that NVIDIA is heavily invested in yet many of its customers could not care less about. And while that normally would not be a problem, NVIDIA bundles in too many items in its driver packages which can create huge issues to the uninitiated. Whenever you install an NVIDIA driver, you get the option of choosing an Express or Custom installation. Even if you choose the second option, NVIDIA still installs a bunch of services which cover multiple areas regardless of the fact that you may never have to use them. During the Custom installation, make sure to only install items that you actually need. You cannot really escape from unwanted services but this way guarantees that your PC has as few of them as possible. For instance, almost no one needs the 3D Vision drivers that are included with every NVIDIA package because you actually need a 3D monitor for it. Other items, like NVIDIA’s streaming services, will be included no matter what you do. 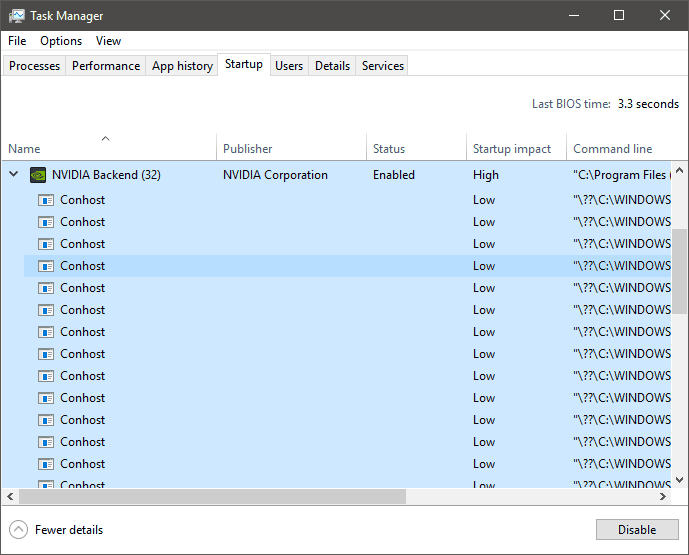 In case you are still unconvinced about NVIDIA’s obsession with Windows services, open the Task Manager in any up-to-date PC with the company’s graphic cards and there is a pretty good chance you will notice at least 9-10 NVIDIA processes. A lot of those processes take care of important things like managing graphic settings, checking for update or just helping with the NVIDIA Control Panel whereas others are completely optional and might even cause problems with your PC, especially if they can connect to the Internet. Open your Start menu, type services.msc and press Enter. This will open the Services utility where you can find and disable NVIDIA’s unnecessary items. Find the service you are looking for, right-click on it and select Properties. Click on “Stop” first and then select “Disabled” from the “Startup type” dropdown menu. Do not forget to click on OK to apply your settings and close the Properties window. 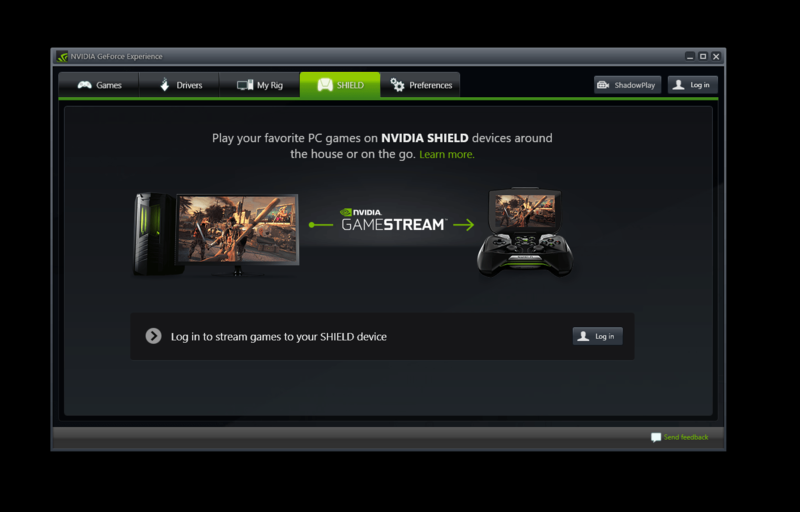 NVIDIA Streamer Service + NVIDIA Streamer Network Service: These are only useful for people who want to stream games from their PCs to the company’s Shield devices. Since that only covers a tiny percentage of NVIDIA GPU owners, feel free to disable both services completely. NVIDIA GeForce Experience Service: The main service for GeForce Experience. NVIDIA Network Service: This handles the Internet-connected parts of GeForce Experience so it checks for driver updates, new game settings and everything in between. 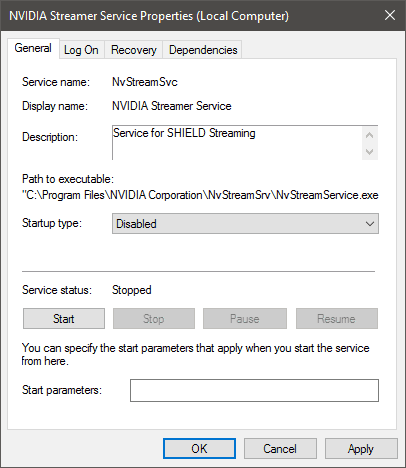 NVIDIA Display Driver Service: The service handles exactly what it says so you should stay as far away from it as possible. These few services control a larger number of processes which cannot really be disabled individually. GeForce Experience is actually responsible for many of these so if you uninstall it, you will instantly get rid of the respective processes. As of right now, GeForce Experience is completely optional so you can uninstall it without any issues if you do not use any of its tools. However, NVIDIA has said that it plans to introduce game-ready drivers through the GeForce Experience app only. Should that happen, the latest drivers will only be available through that app so you may need to install it once more. 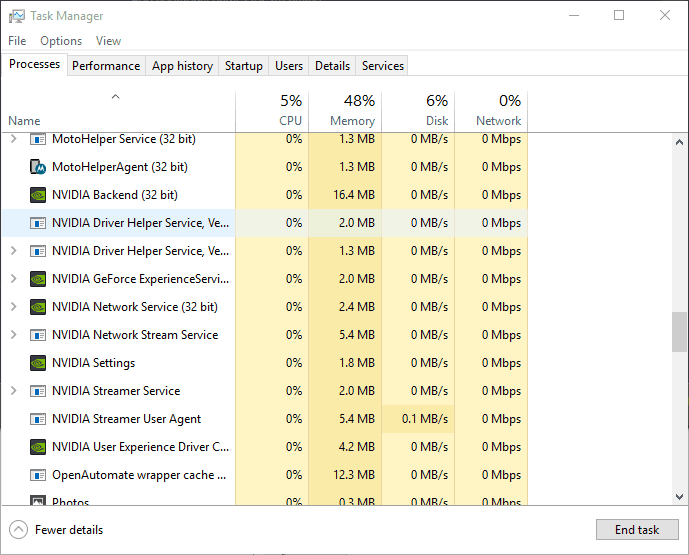 For the final part of our NVIDIA cleanup, head over to the Startup tab of your Task Manager and check which services NVIDIA runs. Items like NVIDIA Capture Server Proxy can be safely disabled because if you were using them, you would know it.